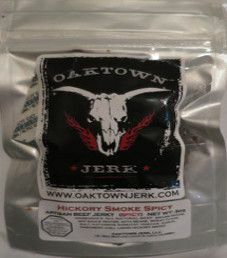 In 2013, while visiting the USA, I made an online purchase for the Oaktown Jerk brand of jerky. The next review will focus on a 2 ounce/56 gram bag of their Mandarin Szechuan flavor of beef jerky. 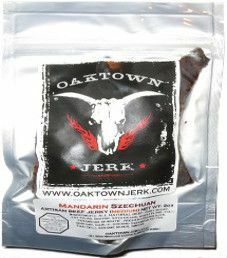 In 2013, while visiting the USA, I made an online purchase for the Oaktown Jerk brand of jerky. 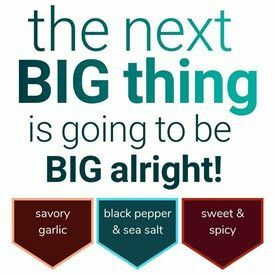 This review will focus on a 2 ounce/56 gram bag of their hickory smoke spicy flavor.